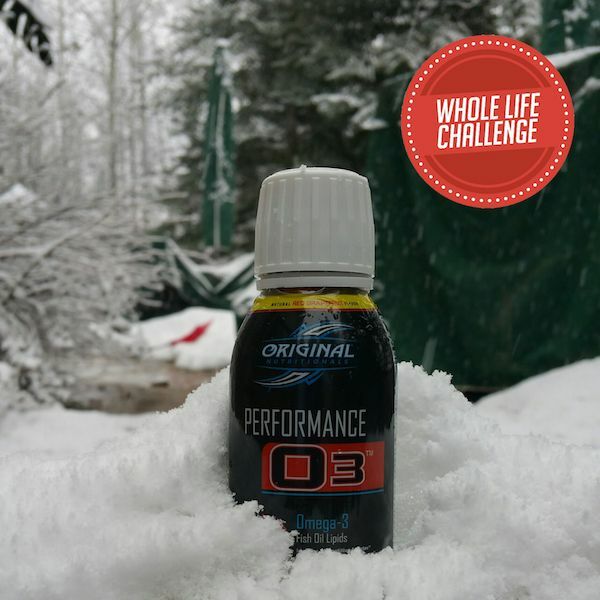 2016 - Whole Life Challenge Winners!!! 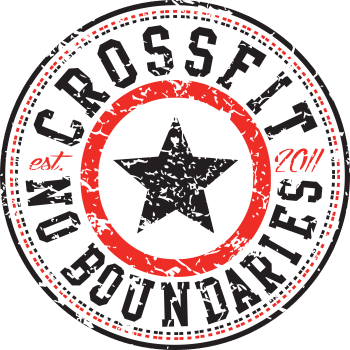 This seems to happen almost every year, inevitably I end up traveling somewhere right at the end of the Whole Life Challenge or the CrossFit Open. This year I was called by the mountains and the snow. Sorry for the delay, I'm back now so let's chat. Every year brings a new set of challenges and as the year begins many people strive to make some significant life changes. I think the New Year is a great time to focus all that motivation as a catalyst for something tremendous. Sadly though most people give up with less than a week or two of effort. What happened to all that ambition? Needed a vacation from your vacation? I have heard this is a pretty common condition from folks with kids. 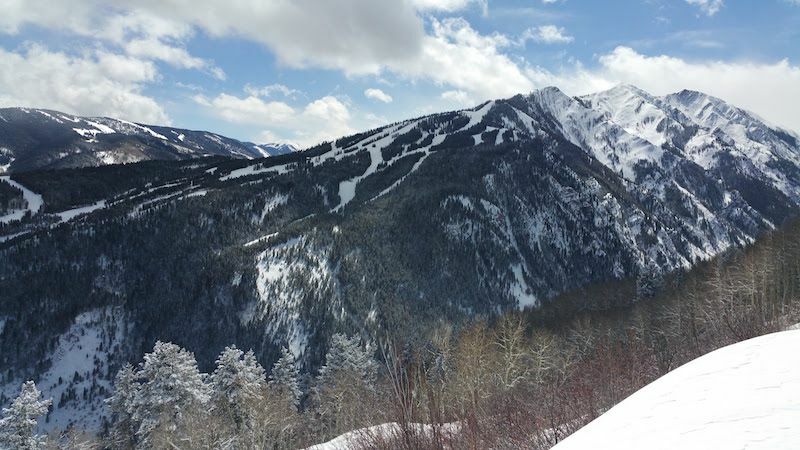 I returned from our Aspen mountain vacation yesterday and I am ready for a few more days of R&R. 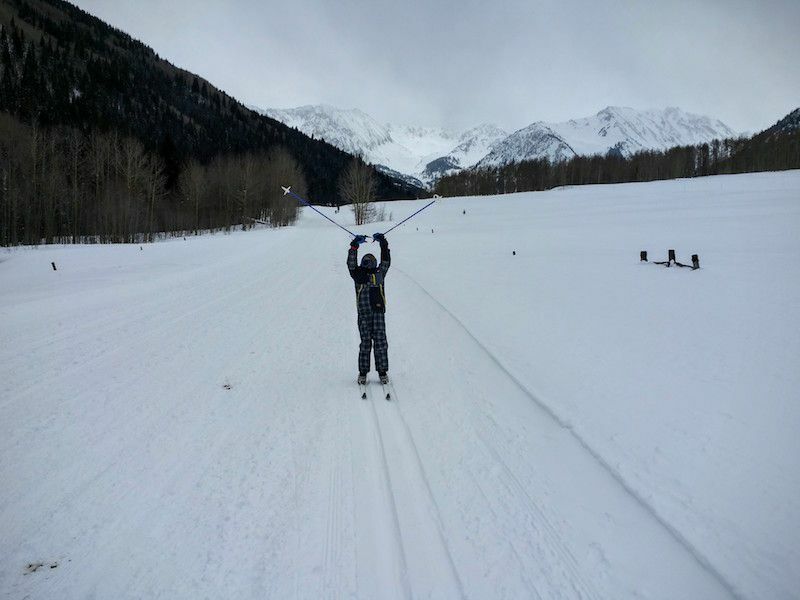 While my training more than prepared me for our snowboarding and ski adventures, it did not prepare me for being in the elements, at elevation for seven full days. We had one rest day outside of our travel days. If you every questioned the ideas behind our coaching and programming this is a great day to step up and test yourself against the principles that drive our coaching. 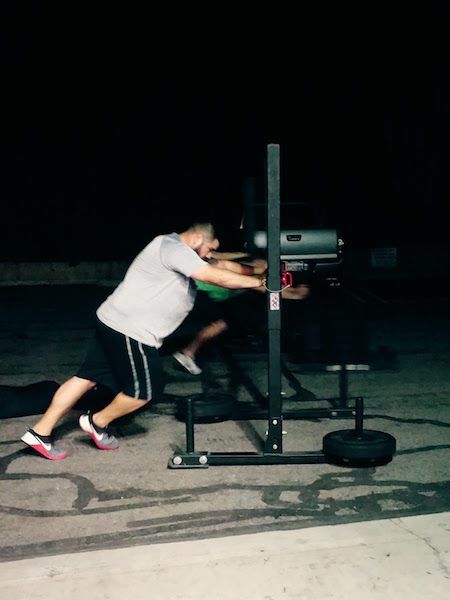 Strength always comes first... Any athlete, mother, father, brother, sister or child can benefit from sled work. Please leave us a few comments when you finish the workout. Until then it's time to do some Bench Press!!! Pick up something heavy today. Checking in from the mountains. 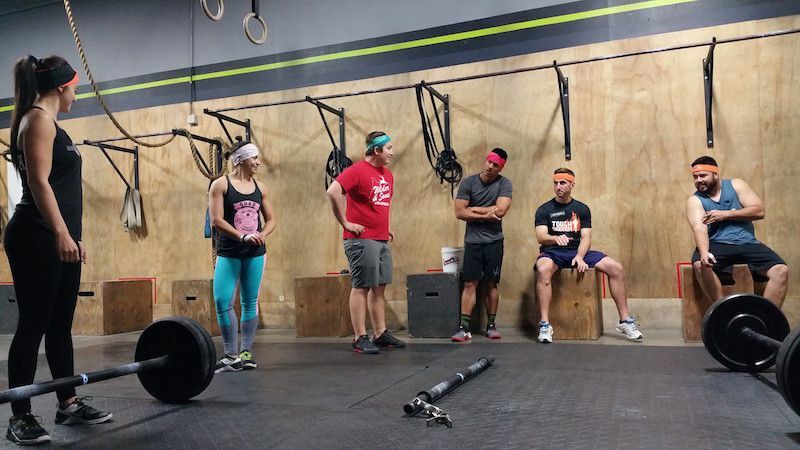 Like the Dave Castro said, "it's time to put the pedal to the metal." It's gonna be 7min of Heaven for all of you fitness fans tonight. 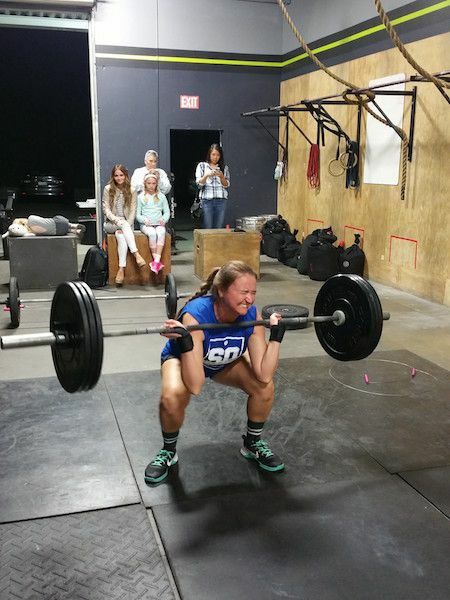 16.3 is 7min AMRAP of 10 Power Snatches and 3 Bar Muscle ups. I won't lie it was nice to see the Master's Athlete win last night. Way to go Shawn Ramirez!!!. Now, if your worried about the muscle ups or the the weight on the snatches these moves are easily scalable. This workout can be modified for anyone. If you just want to come in tonight for your daily workout that's fine too. One of our coaches will walk you through the movements and get you in one of the heats. 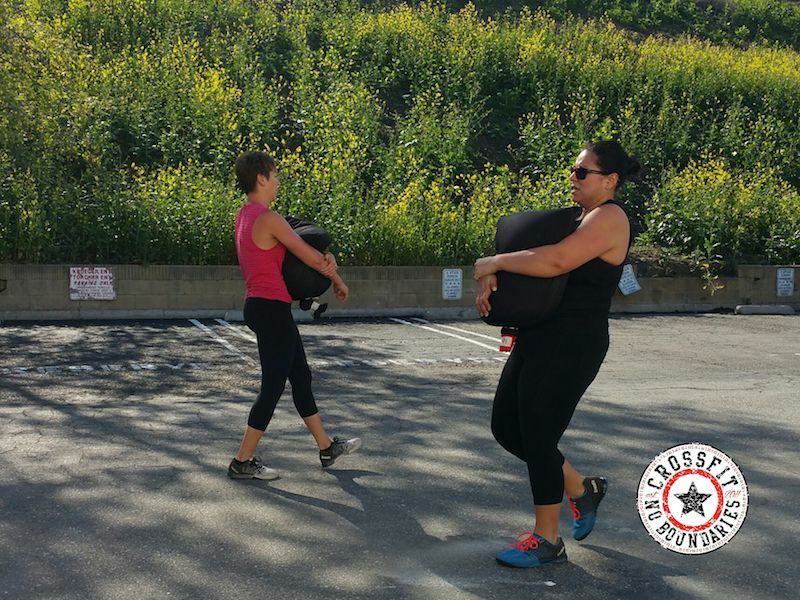 16.1 introduced overhead walking lunges and 16.2 tested strength only after you proved you had the stamina to get there in four minutes. 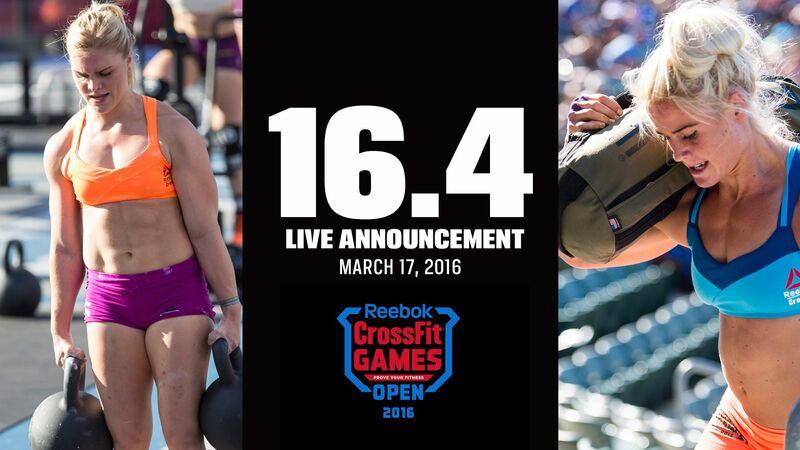 Today at 5pm PST CrossFit HQ and the Dave Castro will make the announcement for 16.3. 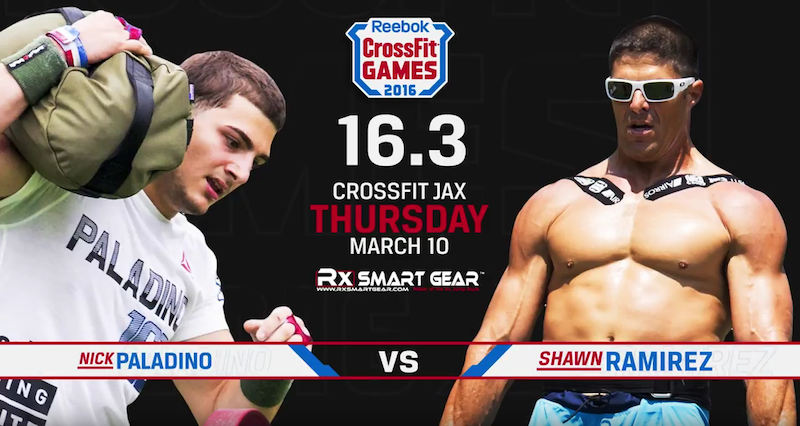 Tonight we get to watch athletes Nick Paladino and Shawn Ramirez go head to head. What do you think we'll see tonight? Post your predictions below in the comments. 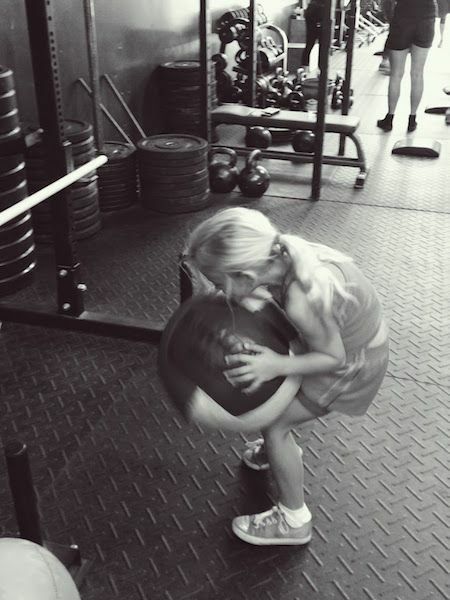 Just like we see with the squat, a child seems to have better command of her body in loading an object to the lap than and adult. There is no explanation necessary, it's just a pure movement. She just figures it out naturally. Remember to have some fun other there in the big wide world.